Our mission is to develop the full potential in our students, enabling them to embrace the challenges of life more successfully while setting the highest standard of excellence. Our commitment is to provide a challenging environment which allows the development of the physical, mental, and emotional self. We intend to listen and understand the wants and needs of families and students and to address each of them specifically. 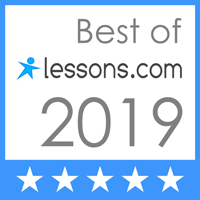 We intend to continually educate and train ourselves and to update our skills not only in instruction, but also in communication to maintain our personal commitment to excellence. We Intend to educate and train our students and families so that they are empowered. We shall maintain an environment that gives each individual the opportunity to pursue and achieve a greater level of personal success. 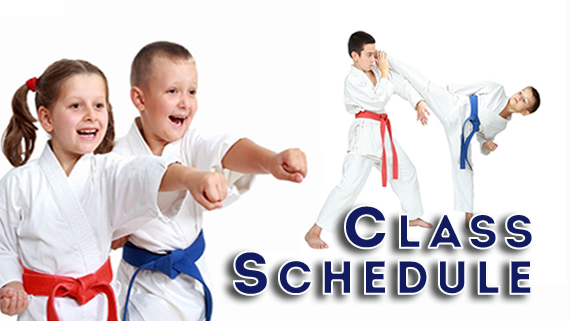 Information and schedule for Tiger’s Class, Kids Beginners, Kids Master, Adults, Masters Class. MOTOR SKILLS as well as COORDINATION which will help them to improve their overall FLEXIBILITY and STRENGTH! This is a very important factor during the formative childhood years! 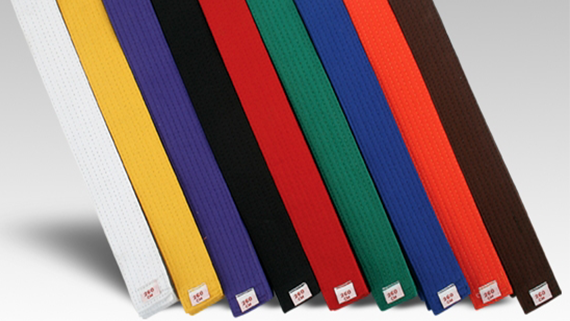 Read Master Nick’s full blog post on the benefits of TaeKwonDo for adults…click here. WATCH HTKD MARTIAL ARTS VIDEOS HERE ON HTKD TV. 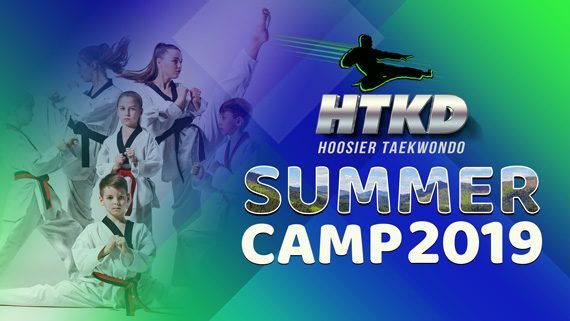 Discover the Hoosier TaeKwonDo Difference! Not just punching and kicking, the benefits of training at HTKD are endless...SELF DEFENSE, SELF CONFIDENCE, IMPROVED MOTOR SKILLS, STRENGTH and FLEXIBILTY! Hoosier TaeKwonDo is "Kukkiwon Certified" a Kukkiwon certificate is widely regarded as the most prestigious of all the black belt certificates within the art of Taekwondo. Hoosier TaeKwonDo has fitness classes for everyone in the family (REALLY). 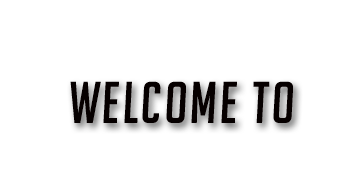 Check our website frequently for FAMILY ACTIVITIES, COMMUNITY EVENTS, and FITNESS PROGRAMS. 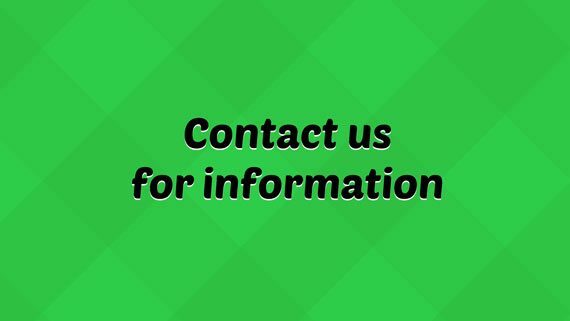 Sign-up here for email updates, and event information. You don’t want to miss out on what is happening at HTKD! Thank you, we respect and value your privacy and will never abuse your information. Learn more about the HTKD Difference? Sign up for a "FREE TRIAL CLASS" and see for yourself. At HTKD there is always something going on. Even if you are not currently a member check our website frequently for fun Family activities that are open to the public. The owner of Hoosier Taekwondo 5th Degree Black Belt, Master Iva E. Nicholas has been training for more than 20 years in the art of Taekwondo. You don’t have to be GREAT to start, but you have to START to be GREAT! 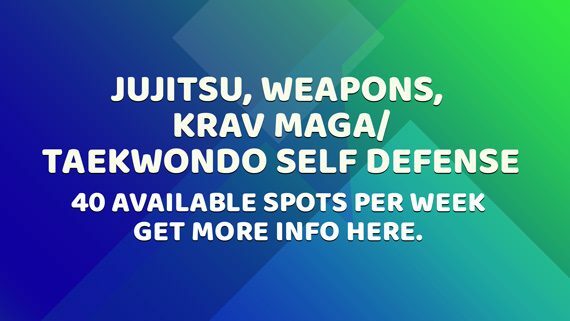 Check out our monthly special for savings on HTKD Enrollment!